For one day a year, Nuclear totally forgets about race conditions. 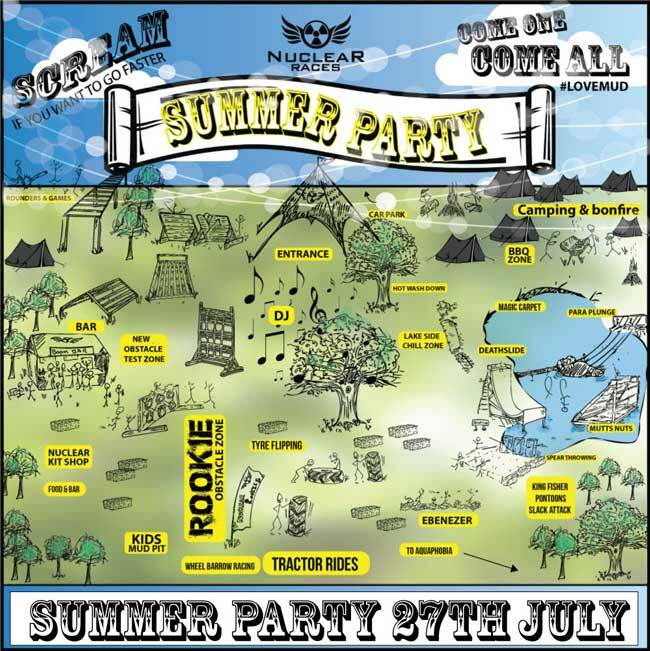 We love a good time & want to share the fun with our #Nuclearfamily! 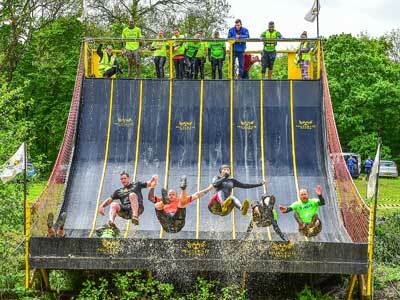 Explore & play on Rookie/child friendly obstacles including Magic Carpet, 1/4 pipe, Mini Wall, Tyre Wall, Ramps, #lovemud pit & enjoy a few fun kid friendly adult ones too – Slack Lines, Pontoons, Ebenezer & Wild Forest Jump Course. FREE CAMPING SATURDAY NIGHT on the family farm. Limited pitches select when booking. Quiet & family areas. Set up from Saturday AM. Well behaved dogs on leads are welcome. Dogs must be supervised at all times & are not allowed in or on any of the obstacles. Please clear up after them.